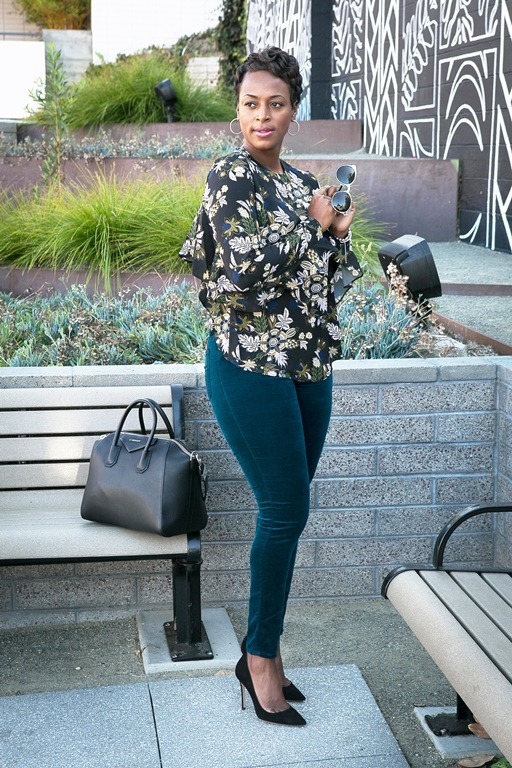 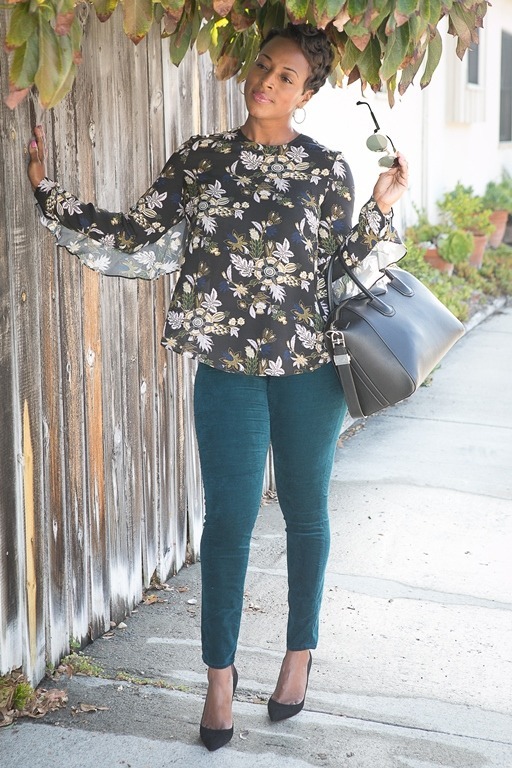 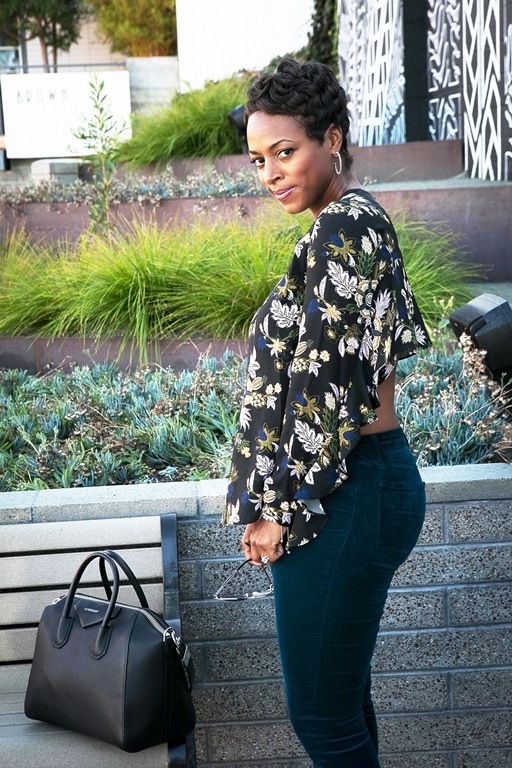 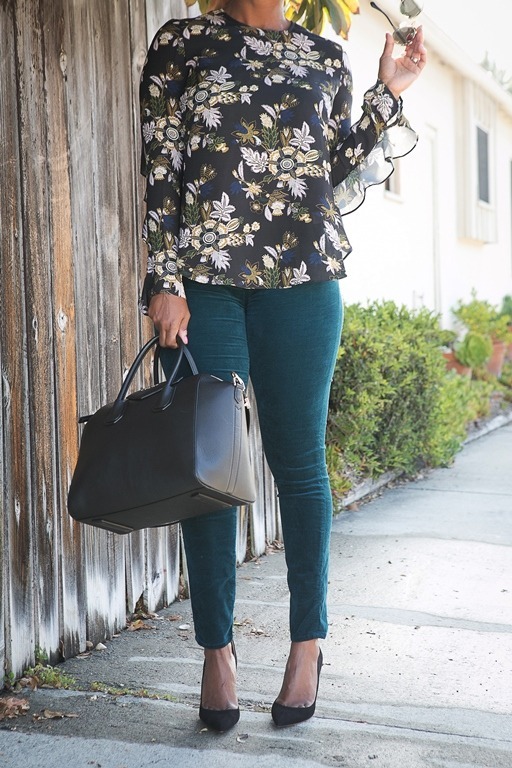 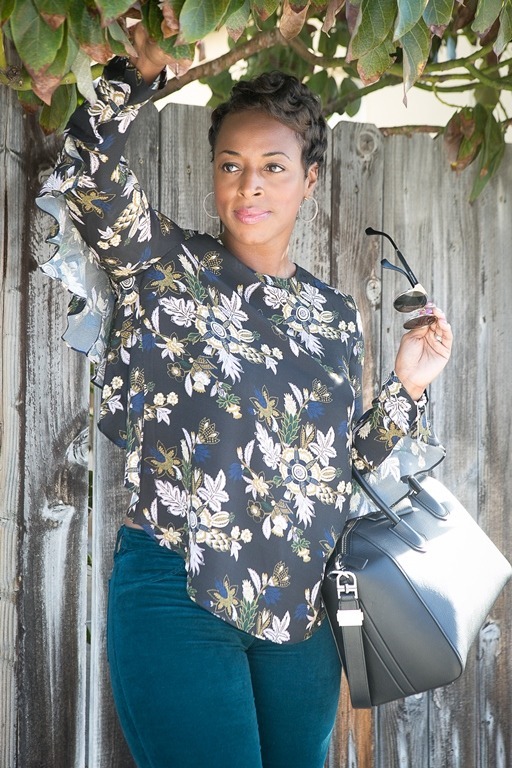 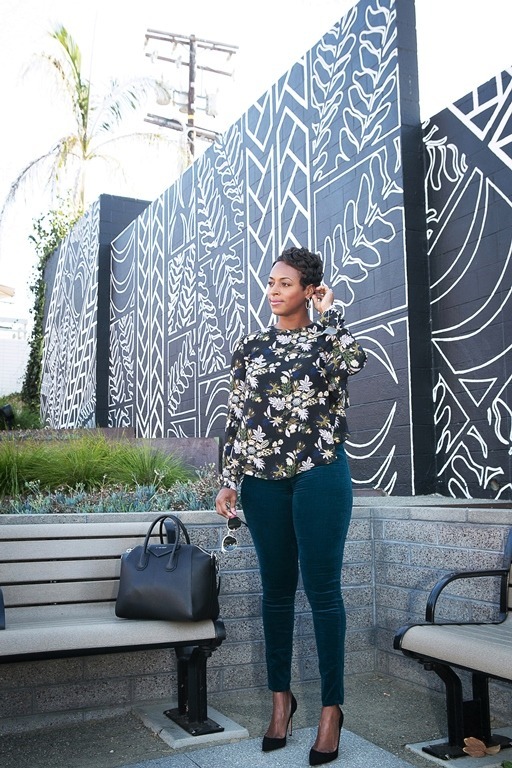 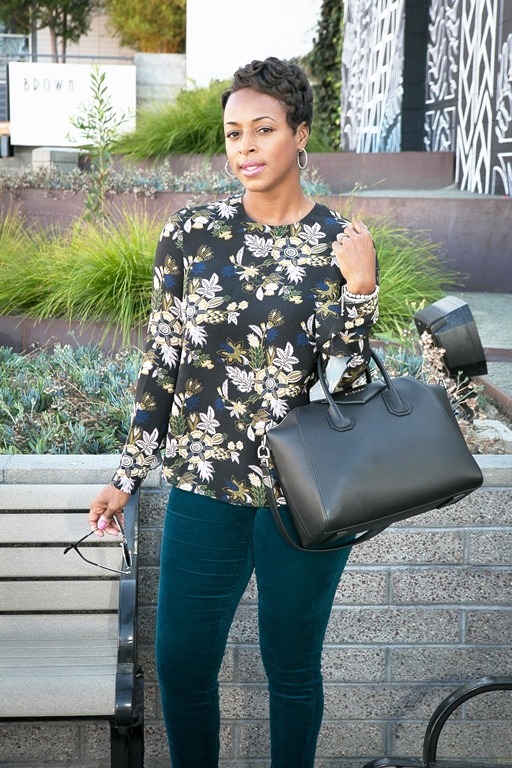 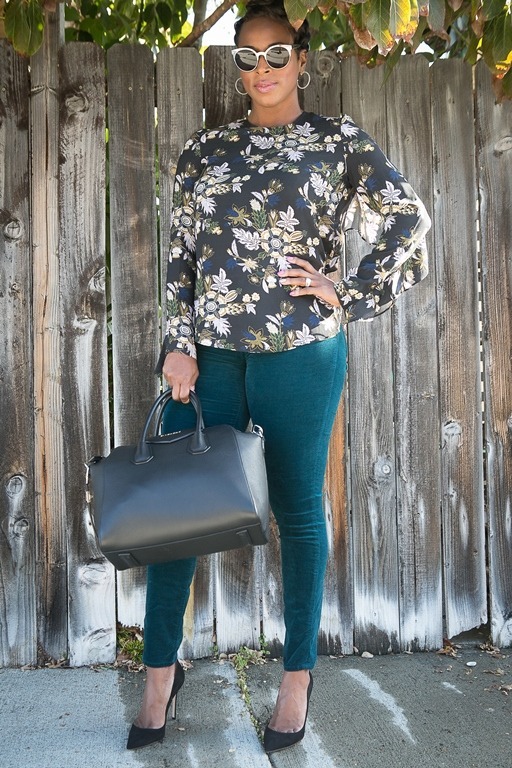 Styles by Doniel | Fall Fashion Trends – What’s Hot! 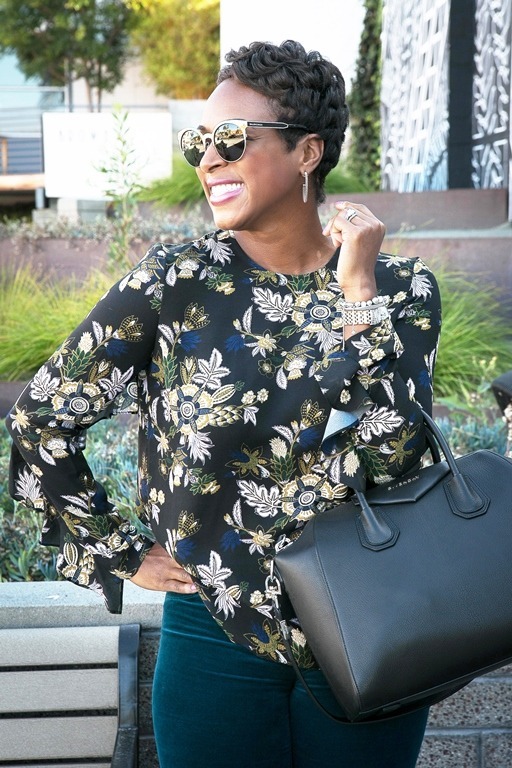 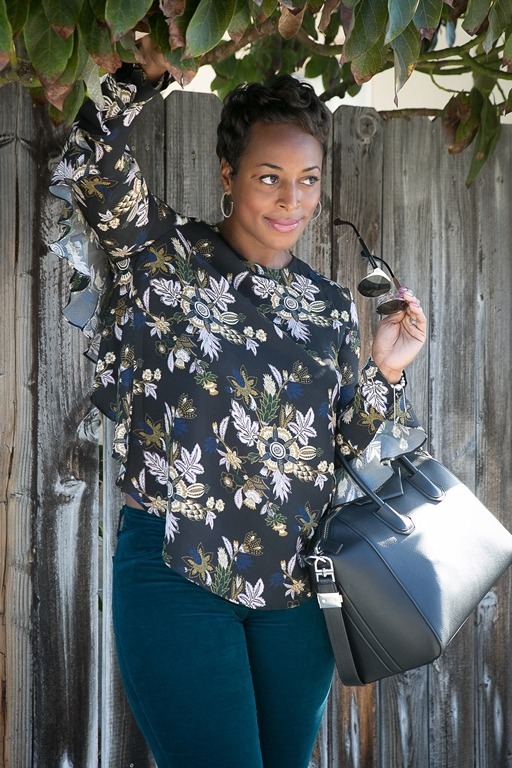 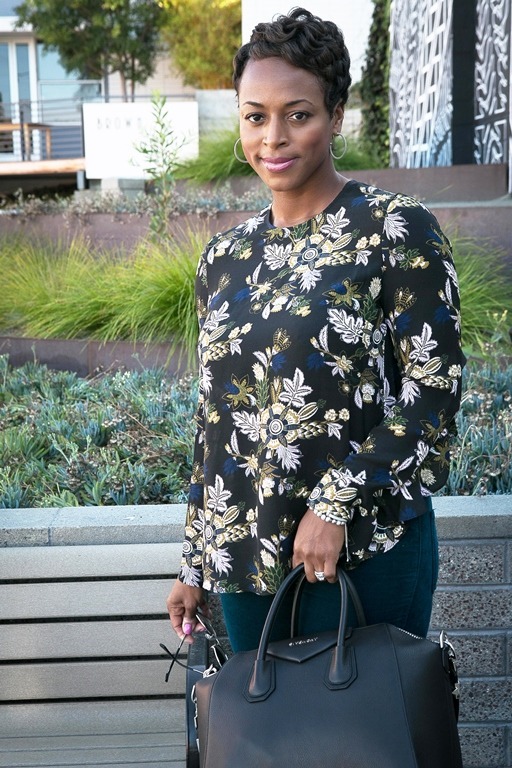 Fall Fashion Trends – What’s Hot! 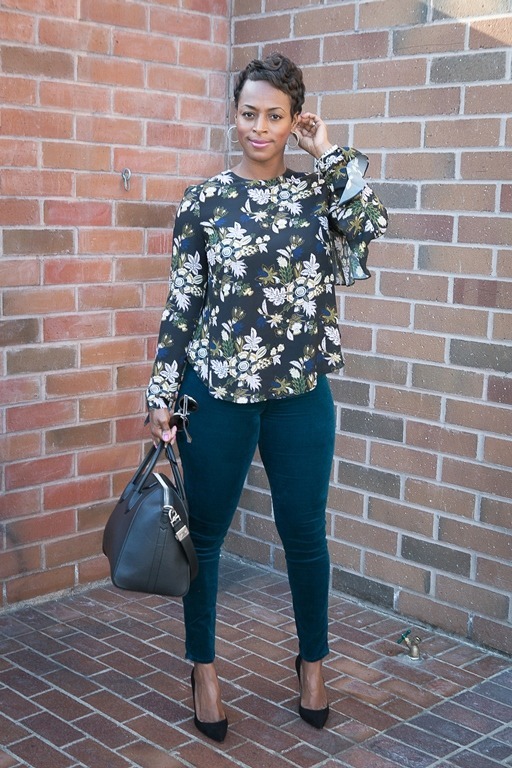 « Trend Alert: Velvet Skinny Jeans!